Coleen Williamson passed away peacefully at her home in Escalon on August 5th, 2018 at the age of 79. Coleen was born one of seven children on July 29, 1939 in Oklahoma to Cullen and Melissia Crews. She was a resident of Collegeville, CA for 35 years and has been a resident of Escalon for the past 15 years. In her younger years, Coleen was a military wife. Her and her late husband, George would travel the U.S. while he served in the military. Coleen was also an avid bowler. Above all else, her love and her passion was her family. 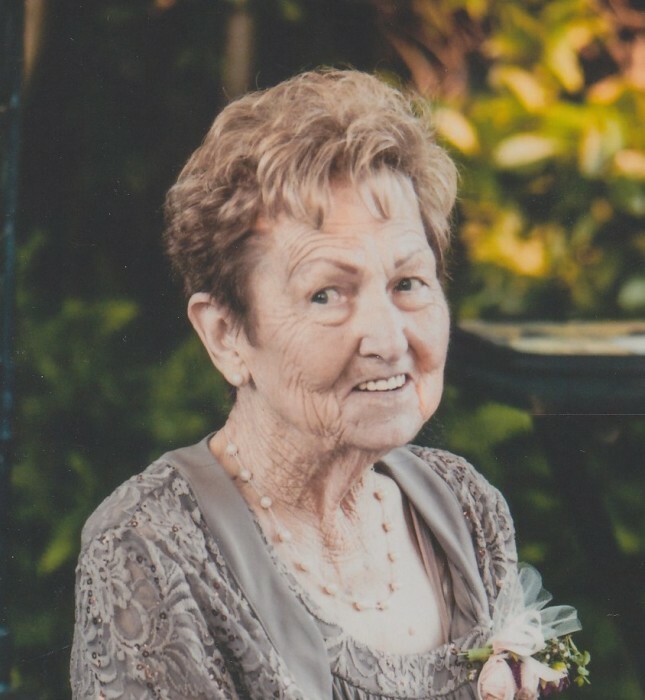 Her grandchildren and great grandchildren were her world and she was lovingly referred to as GG. She was an amazing mother, grandmother and great grandmother that will be deeply missed. Coleen leaves behind her children, Debbie Landes (L.D. ), Randy Williamson (Mikki), Gary Williamson, Tommy Williamson (Becky) and Jay Williamson (Teresa), along with 11 grandchildren and 15 great grandchildren. Coleen also leaves behind her sisters, Betty Cox and Josephine Carr. 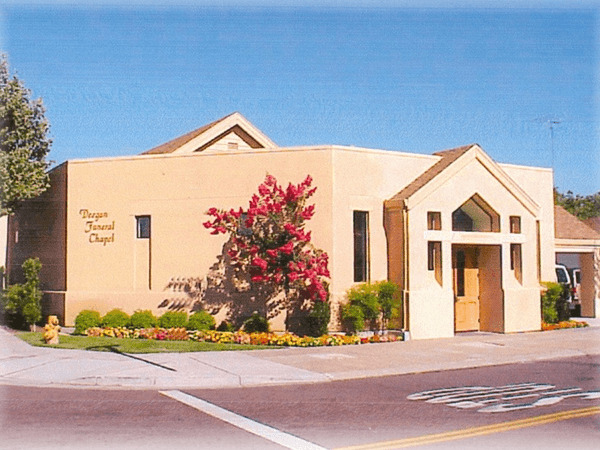 Deegan Funeral Chapel is honored to serve the Williamson family. 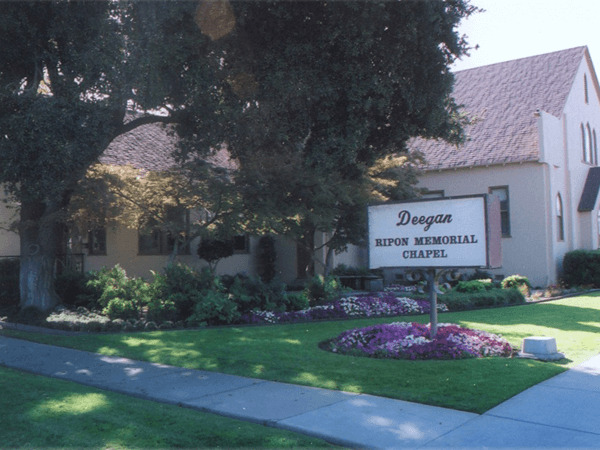 A chapel service is scheduled for Thursday, August 9th at 10:00 AM at Deegan Chapel in Escalon followed by interment at Farmington Memorial Cemetery. Donations in Coleen’s memory may be made to Autismspeaks.org.